The direction and speed of the rotation is controlled by external sounds and music. 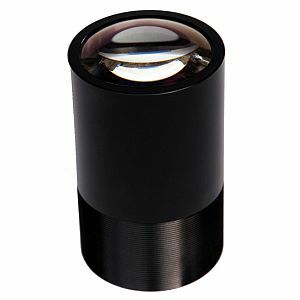 For glass gobos with 51.8 mm image diameter or metal gobos with 66 mm image diameter. Adapters for 31.5 mm (C21035) or 53.3 mm (C21036) gobos available.